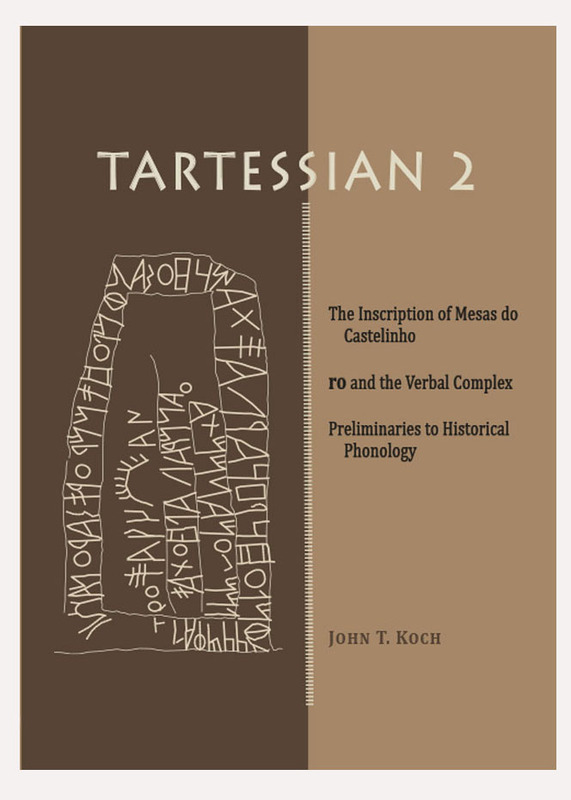 The inscription from Mesas do Castelinho, south Portugal, was discovered in September 2008. With 82 readable signs it is now the longest of the corpus of 95 Tartessian inscriptions. 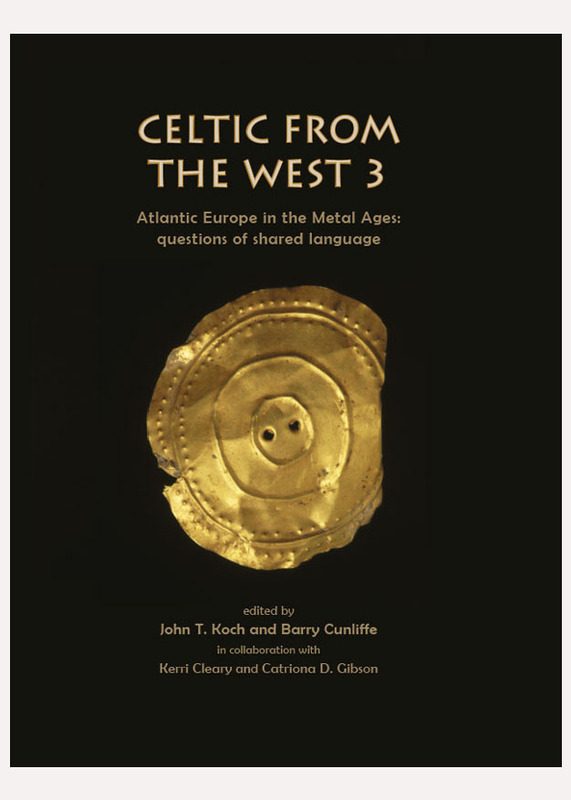 These texts survive from the Early Iron Age in the south-western Iberian Peninsula, the earliest writing from Atlantic Europe. 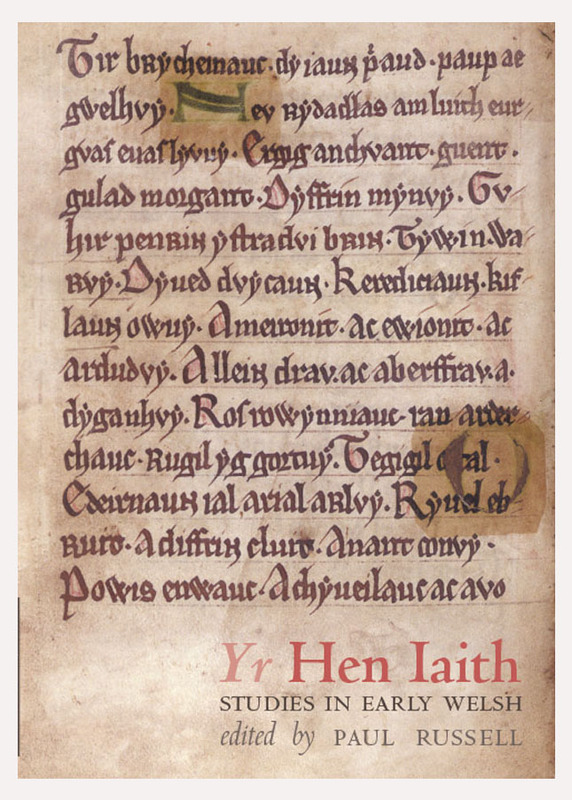 By recombining word roots, prefixes and endings previously attested, the new inscription permits a major breakthrough with the language, confirming word divisions and contributing to the critical mass of evidence. 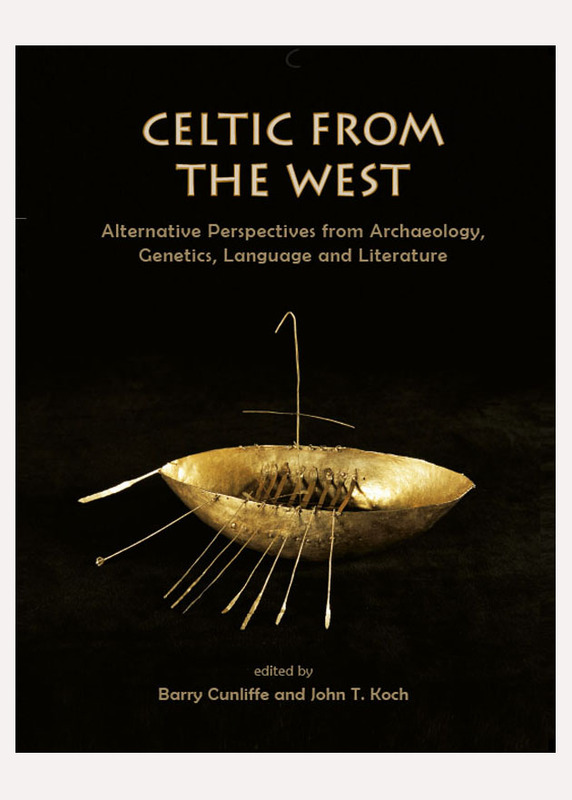 It is now possible to take the case for Tartessian as an Indo-European and specifically Celtic language a step further, to ask what sort of Celtic language Tartessian was and how its syntax and sound system compares with those of Celtiberian, Gaulish, Old Irish and Welsh.